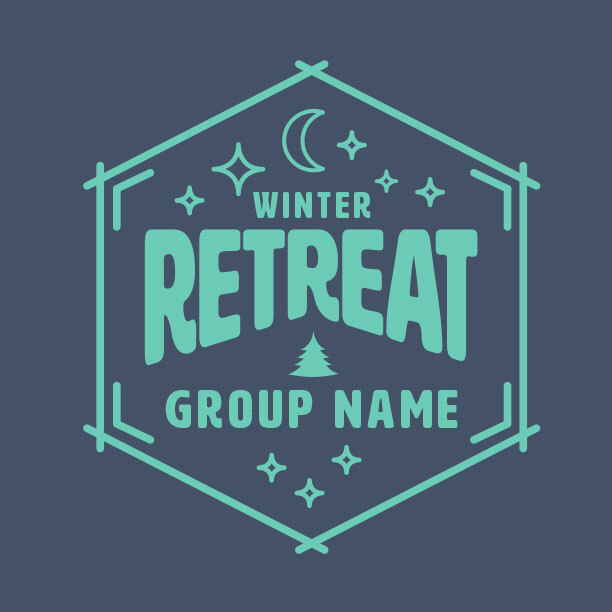 Get the right design for winter camp this year! Browse designs below or go custom for free. Shirts are what we do, but serving ministry is our passion. We’re a group of artists and creative professionals who are passionate about Jesus. 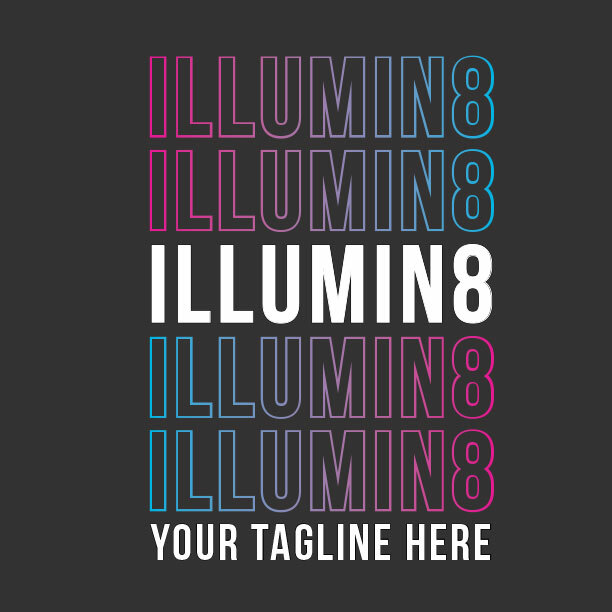 We use our talents to serve churches and youth ministries like yours. We’re honored to partner with you in serving the Lord. So we’re committed to getting you the best looking shirts, at a killer price, and on time – every time. 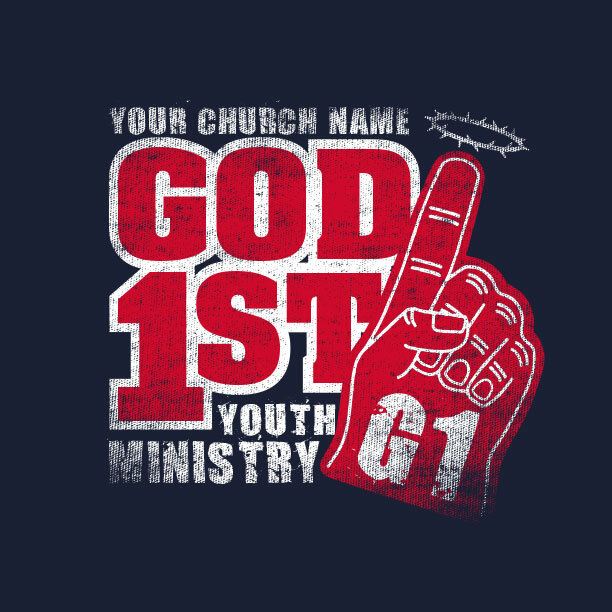 Thank you for allowing MinistryGear to serve you with your Winter Camp T-Shirts. 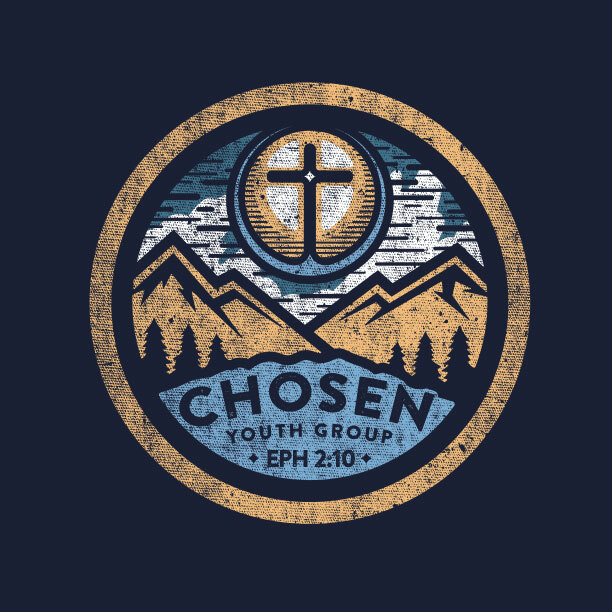 Explore All Youth Group Designs. 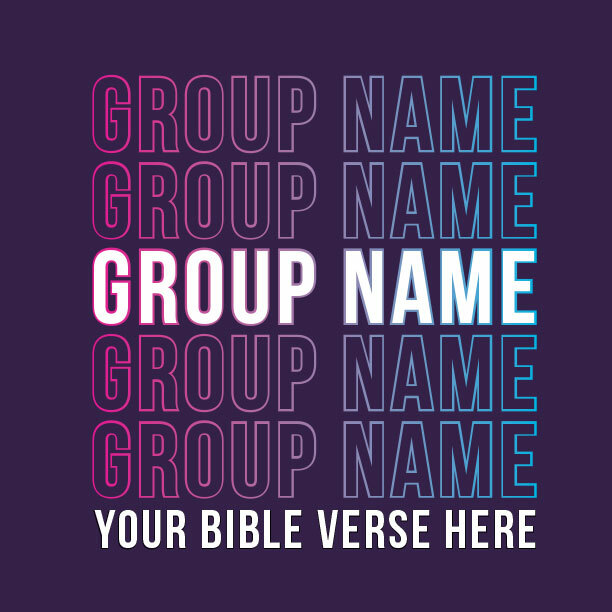 We have hundreds of youth group designs for all year long! 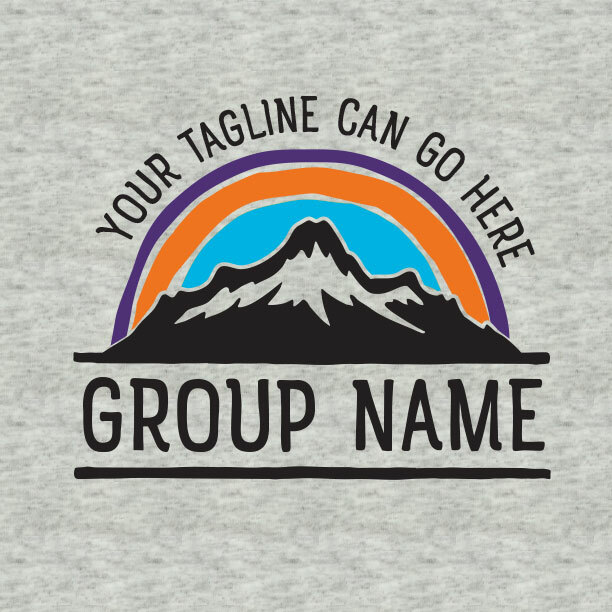 The mountains are calling and your youth group kids have cabin fever. So slap those chains on the old church van and let’s hit the slopes. 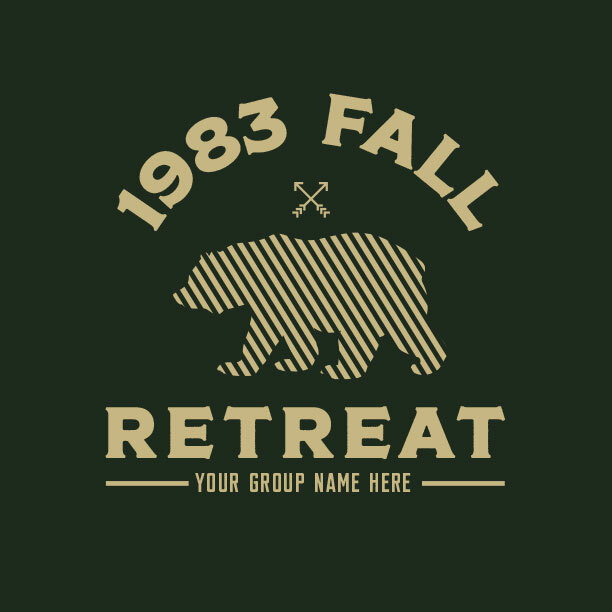 Don’t forget the perfect Winter Camp t-shirts that look great and help create the unity your group needs. 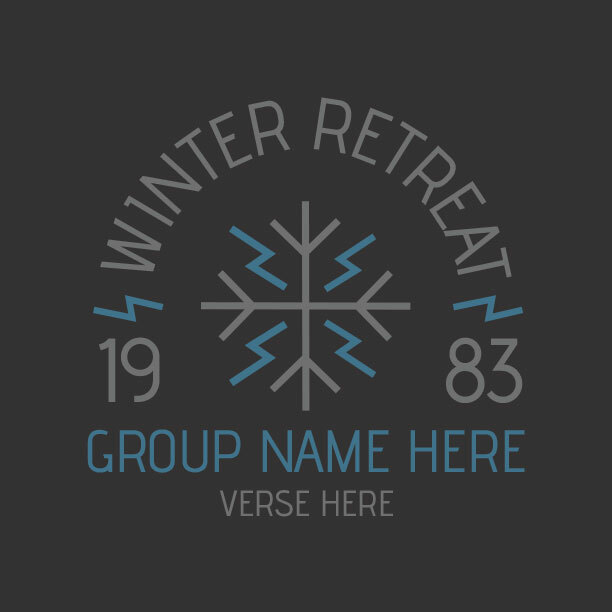 Some of the warmest times of spiritual growth happen in the chilly cold of a winter retreat. 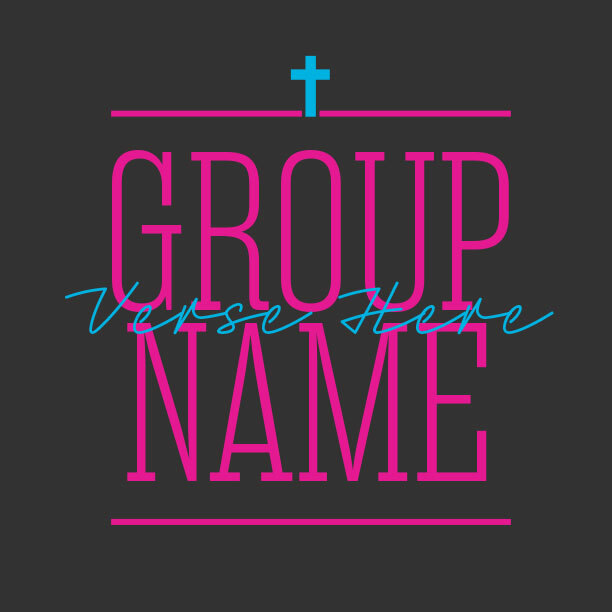 We pray your group experiences a radical renewal that melts their hearts and transforms their lives long after they come down off the mountain. 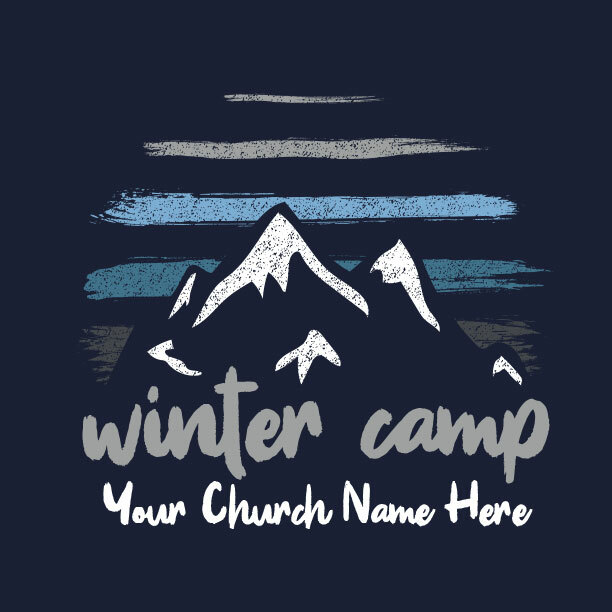 Your MinistryGear designer will work with you to create a killer Winter Camp t-shirt that everybody will love. 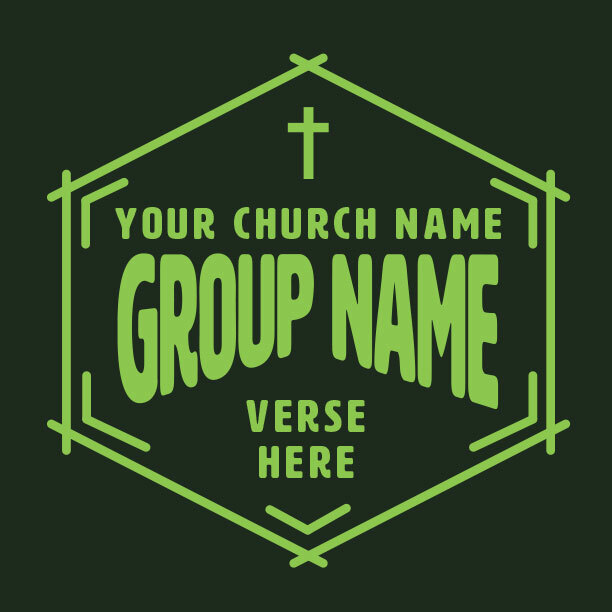 Professional, custom design is free for your ministry, so let’s get started! Let’s get creative! 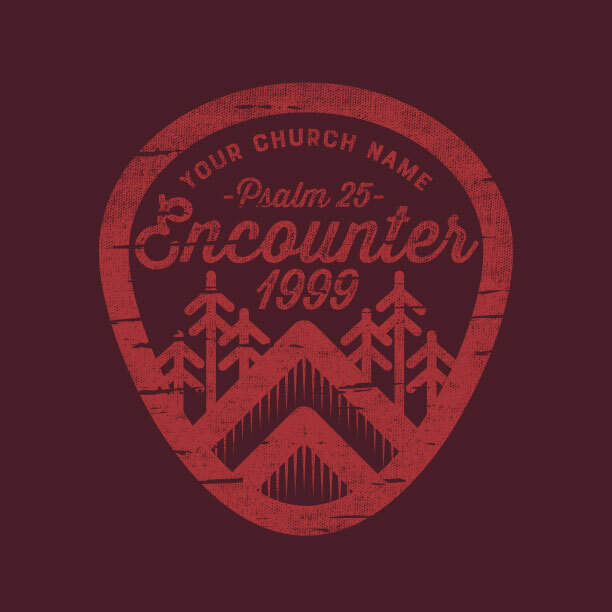 You’ve got a MinistryGear designer at your service to create an sweet design – for free! Free custom design is included. Cool, right? Your great idea + your designer = one killer design for FREE. Together you’ll create, modify, or customize any design you want. Soon you’ll have a beautiful (and wearable) work of art that everybody will love! Free is probably your favorite price, right? 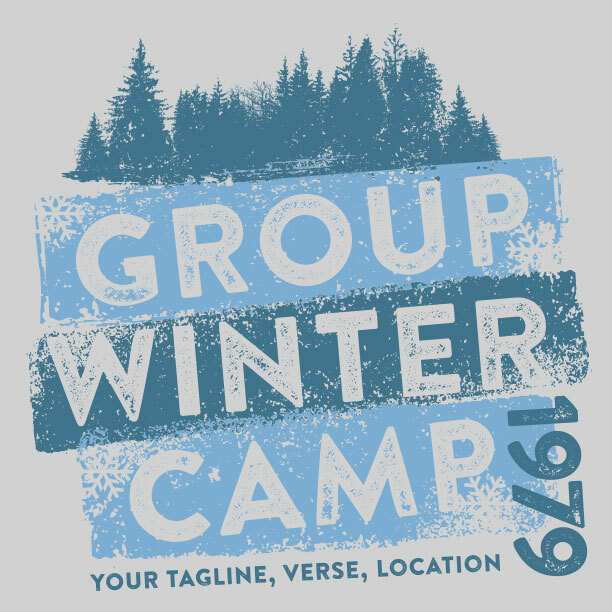 Your custom Winter Camp T-Shirts will show up within 14 days via MinistryGear’s FREE “Ground Service.” Need it quicker? “Rush Service” lands within 8 days. Still not fast enough? “Miracle Delivery” gets to your in 3-6 days! Order times reflect orders shipped within the 48 contiguous U.S.. Call for details at 1-888-812-4044, or visit our shipping & delivery page. Snowballs, ski slopes, songs, and s’mores. 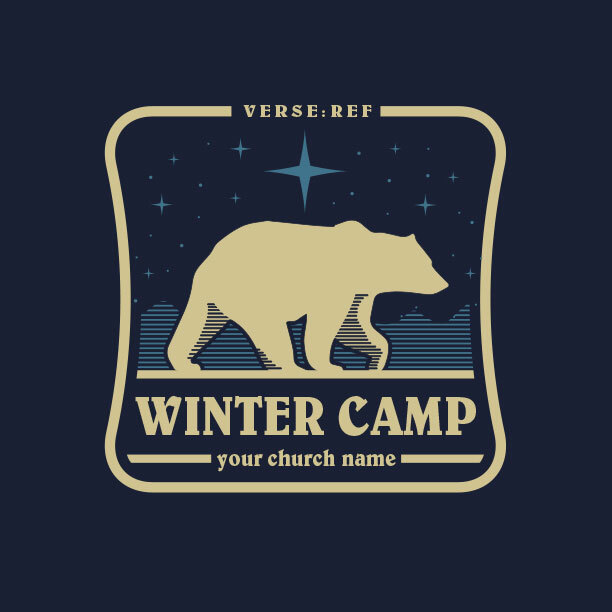 Your Winter Camp is shaping up to be an amazing time of frozen fun for everyone. Cold days packed full of icy games and activities. Don’t be surprised if you get a snowball down your back! Warm nights in the cabin with good food, great friendships, awesome worship, and messages from God’s Word. It’s gonna be so cool! 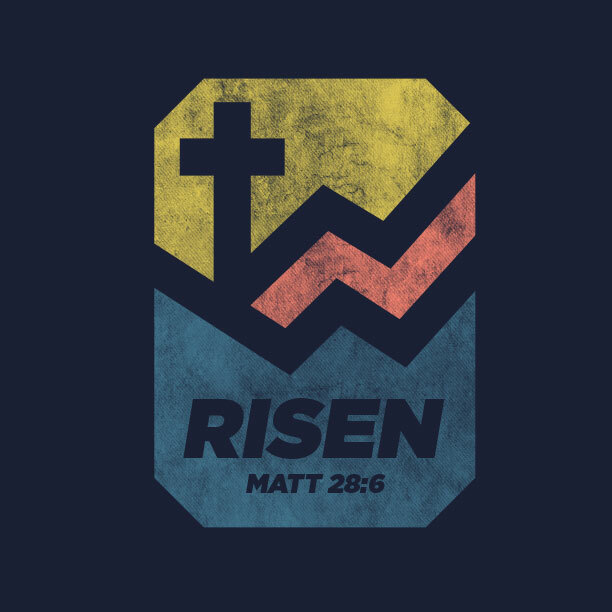 But most exciting (and lasting) is the spiritual results your Winter Camp will yield. 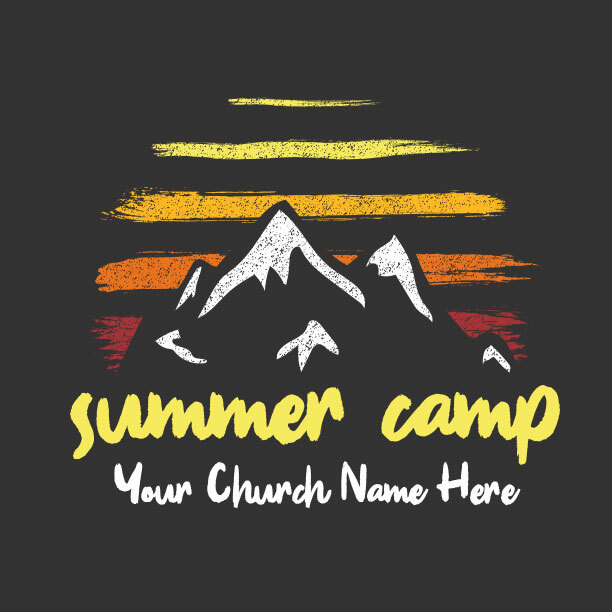 Some of your campers will come down from the mountain with a brand new relationship with Jesus. Others will be renewed in their commitment to seeking and following Him. 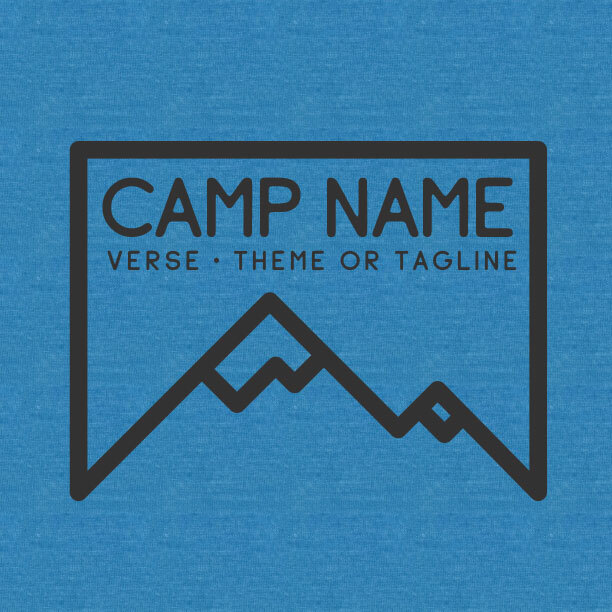 As you dig deep to find the perfect Winter Camp t-shirts, you’ve got a professional designer at your disposal ready to create a cool and wearable work of art that every camper will want. You’re working hard to serve the youth in your church and community. 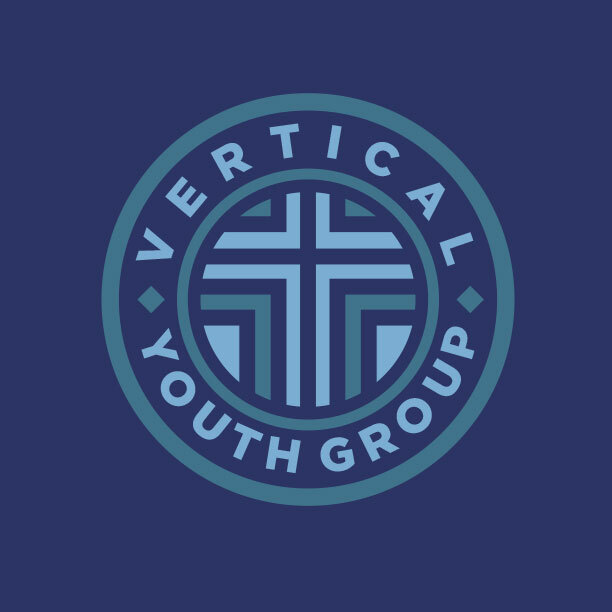 With decades of youth ministry experience, we understand the challenges you face. 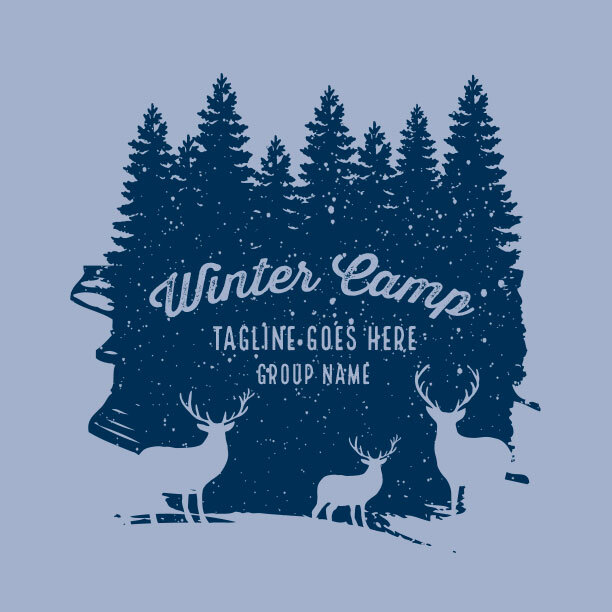 So we’re gonna provide you with the best custom-designed Winter Camp t-shirts – hassle free. That’s our ministry to you. Oh! Don’t forget to send us some pics from camp so we can celebrate with you what God has done! If ordering custom t-shirts is new to you, don’t worry. We make this easy. We’ve created an easy process and we’re confident we’ll deliver the highest quality screen printed t-shirts you’ve ever had! And our custom shirts come with this guarantee. 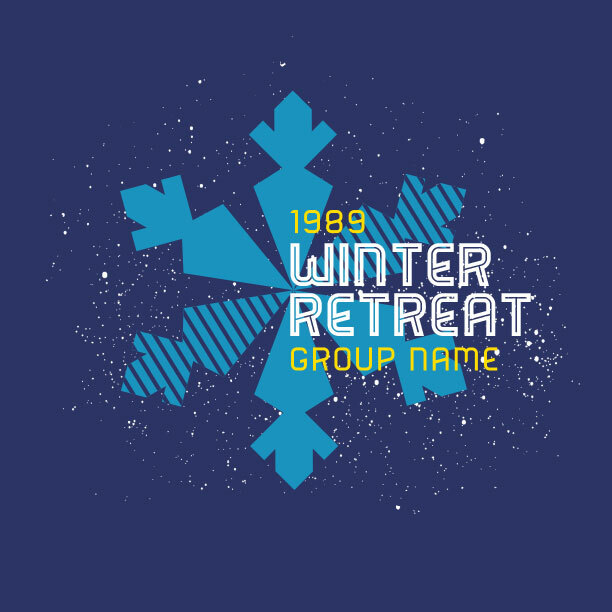 If your Winter Camp T-Shirts aren’t just right or arrive late, we WILL make it right! Sound good? Let’s do this.